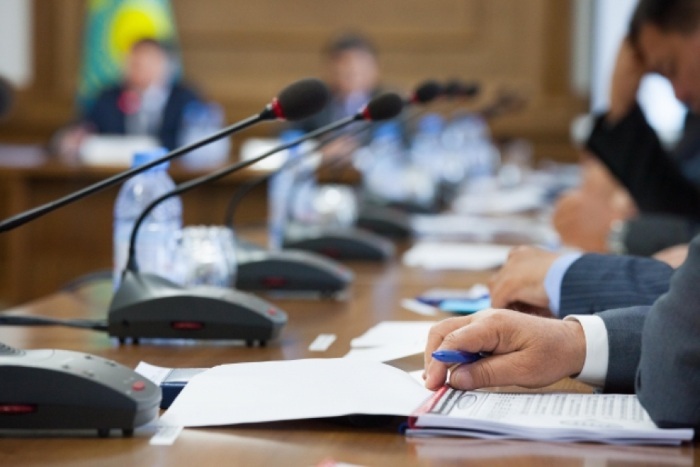 ASTANA – The Akmola region received a positive assessment at the Feb. 2 government meeting for industrial growth and the amount of housing commissioned as part of the 7-20-25 programme. Regional Akim (Governor) Malik Murzalin set the goal of increasing target indicators in the agriculture, entrepreneurship and social sectors. “The Ministry of Agriculture noted the projects on agricultural processing at the Makinski poultry farm and digitisation of land at the Barayev Institute. Last year, the area of irrigated land was 65,000 hectares, 18,000 of which is the share of our region. We need to increase the area of ​​oilseeds taking into account economic profits and climatic conditions,” he said. The region, in cooperation with the Atameken National Chamber of Entrepreneurs, will devise a plan to develop small and medium-sized businesses and provide new jobs. Improving the quality of life and constructing local roads are also necessary. Akmola showed a positive trend in all key economic areas last year. The average monthly nominal wage increased 8.8 percent in the third quarter compared to the same period in 2017, according to the regional press service. Approximately 102.2 billion tenge (US$266 million) was allocated to the social sector. Developing industry and agriculture is a priority. Akmola is one of the country’s main grain-growing regions and agricultural production increased 0.8 percent to 397 billion tenge (US$1 billion). 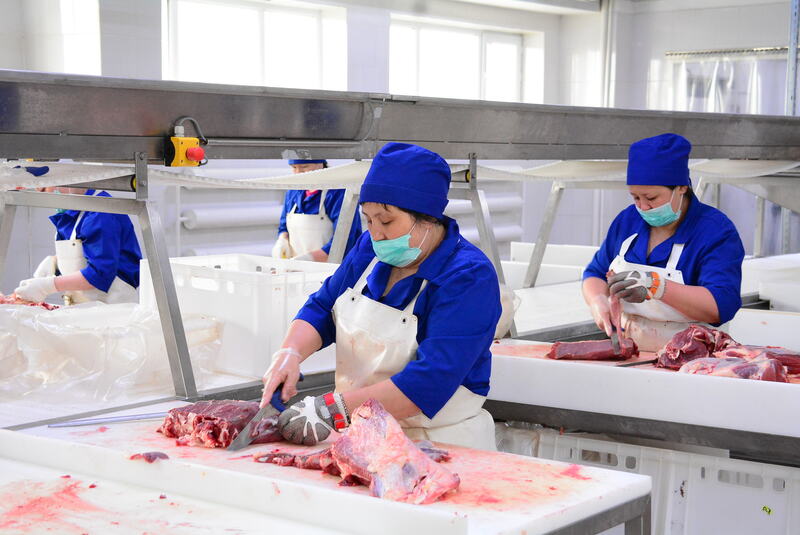 The government allocated 28.7 billion tenge (US$74 million), including 9.9 billion tenge (US$25 million) for crop production and 6.4 billion tenge (US$16 million) each for animal husbandry and increasing animal product productivity and quality. Beef exports were 712 tonnes with an annual plan of 500 tonnes. Agricultural labour productivity increased 13.1 percent in nine months of 2018. 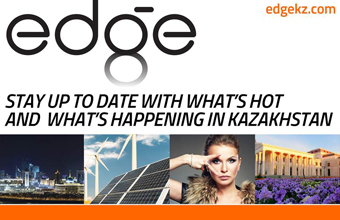 Industrial production was 645.6 billion tenge (US$1.6 billion). 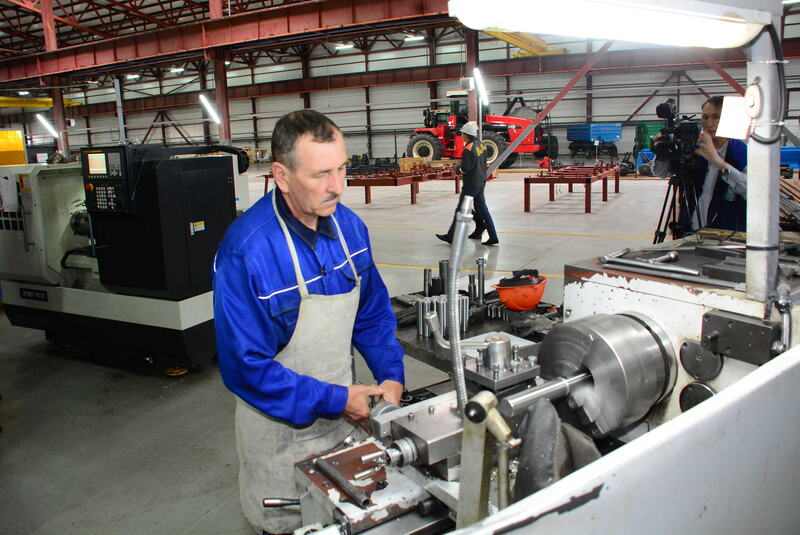 Manufacturing investments grew to 44.6 billion tenge (US$116 million) or 135.1 percent over the corresponding period of 2017. Processing industry exports reached $83.8 million with an increase of 25.1 percent in eight months of 2018. Thirty projects with an investment of 132.7 billion tenge (US$346 million) were implemented in 2015-2017. Four projects for 52.3 billion tenge (US$136 million) were launched and 1,146 jobs created as part of the industrialisation programme. Thirteen projects were implemented for 26 billion tenge (US$67 million) to ensure domestic food supply for the capital. Last year, 12,727 jobs including 8,035 permanent positions were created in the region. Approximately 3,000 people were engaged in public works and social benefits were provided for 15,288 low-income citizens. More than 2,000 people took part in trainings and 923 microloans worth 3.7 billion tenge (US$9 million) were issued as part of the mass entrepreneurship initiative.